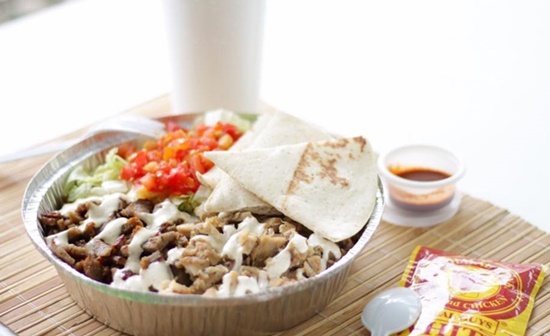 Dean Brettschneider combines the flavors of the world in one place. 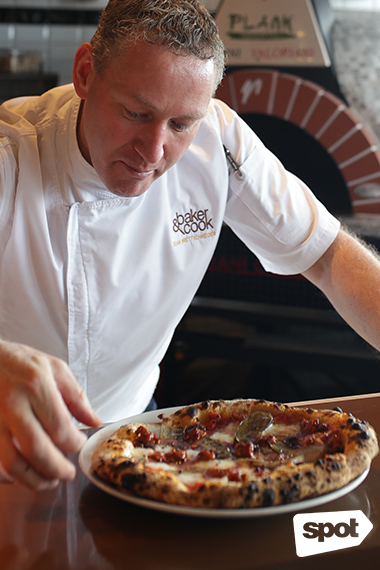 Baker & Cook: Open daily from 7 a.m. to 10 p.m.
Plank Sourdough Pizza: Open daily from 11 a.m. to 10 p.m.
(SPOT.ph) "Pizza," shares Dean Brettschneider, "is simply good bread with toppings." It is a simple concept but not everyone gets it right—the toppings can get too oily or the crust too dry. But if there's anyone who knows their bread, it's definitely Dean—celebrity baker, prolific cookbook writer, and proprietor of Baker & Cook and Plank Sourdough Pizza. Baker & Cook is an artisan bakery more well-known as a franchise from Singapore (though Dean shares that he actually first opened shop in Shanghai) while Plank Sourdough Pizza specializes in pizza. But the two are closely connected to one another. In fact, they share the same spot at S Maison at the Conrad, with spacious interiors that allow customers to move and cross-order from one restaurant to another. It is just how Dean envisioned it: a casual dining joint where everyone is encouraged to move around and sample both menus as they wish. Naturally, Plank gets their sourdough from the artisan bakery. 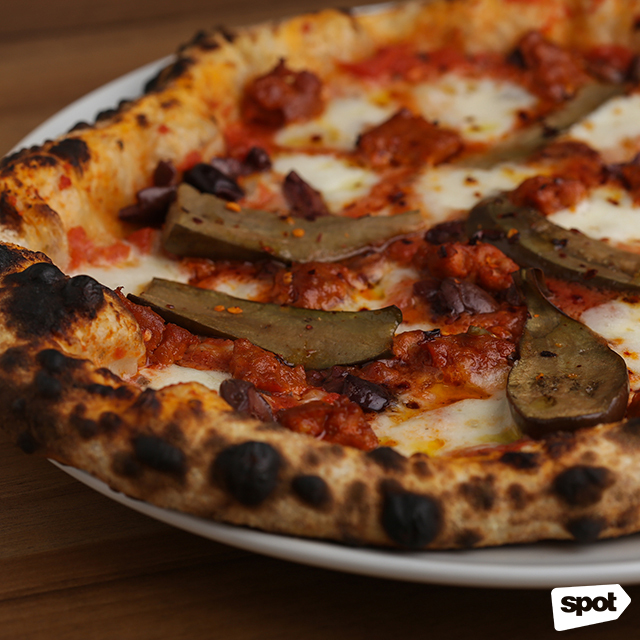 From the way Dean talks about pizza (good toppings on good bread) you'd think the dish simple. And it is—but this simplicity makes getting every detail perfectly that much more crucial. At Plank, it all starts with the crust, which is made using sourdough that’s a combination of three different kinds of flour plus wild yeast. The dough is then set for 48 hours then hand-pulled and stretched upon order. Then it's topped with fresh ingredients before being loaded in an Italian oven made to Dean’s specifications—and recommended by celebrity chef Jamie Oliver. The oven is heated to 280 degrees Celsius, so pizzas only bake for two and a half minutes—resulting in a crust that’s perfectly charred and crisp but also soft and chewy. 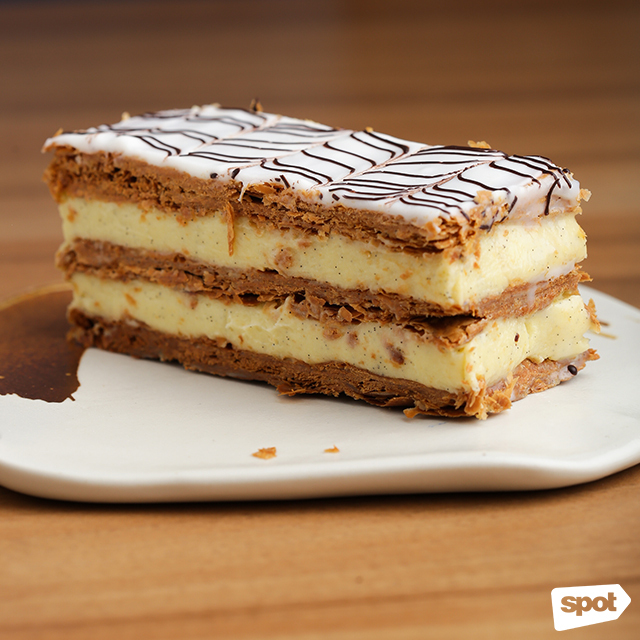 The crust is so perfectly executed, it remains the main star of the show; but the toppings certainly don't lag behind. The Pizza Number 3 (P580) for example, with tomato, wild mushrooms, shrimp, salmon, capers, and rocket, is loaded with a special cheesy sauce and more cream cheese on top, because Dean knows Filipinos definitely love cheese. But even with the indulgent toppings, the slight tartness of the crust still shines through, with a delicious chewiness and a smoky flavor from the charred edges. 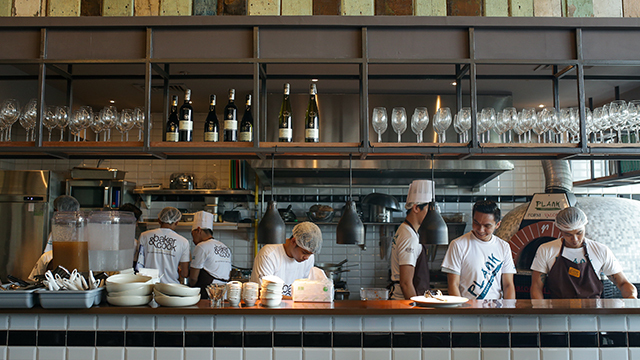 There are also special menu dishes at Plank that are exclusive to the Philippines, and they are not to be missed. 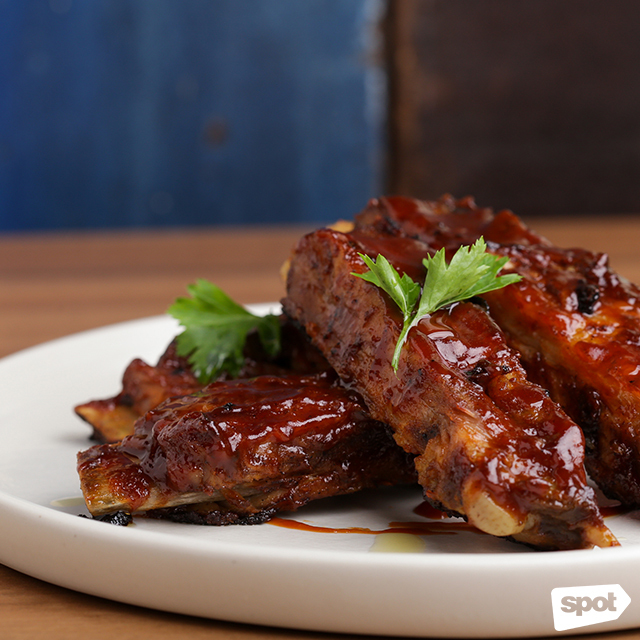 The Plank Ribs (P595 to P1,250) are fall-off-the-bone soft, with a strongly spiced glaze and hint of charred sweetness at the ends. 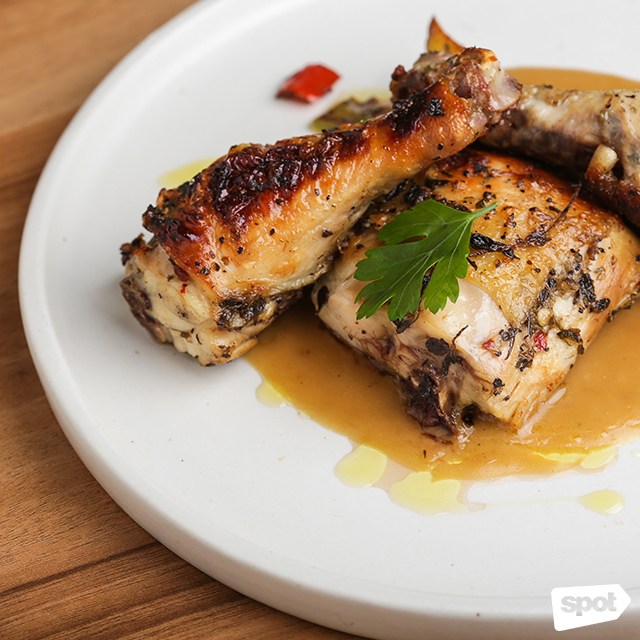 The delicious aroma of the Plank Roast Chicken (P495 to P995) is definitely a head-turner, and the soft meat is seasoned on the sweet side. 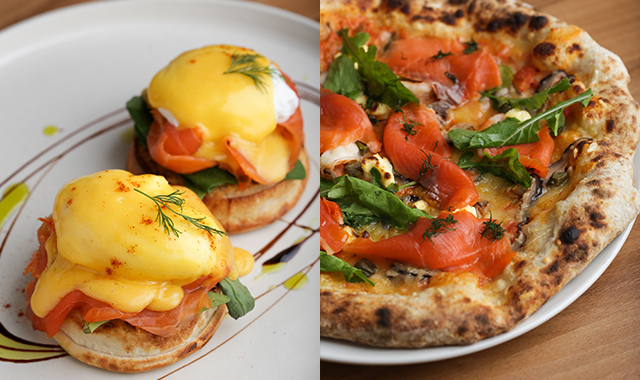 Beyond the sourdough that they share with Plank, Baker & Cook has lots more to offer. Dean describes the artisanal bakery as a showcase of “new world baking,” which he describes as bringing the best of the world to one place. 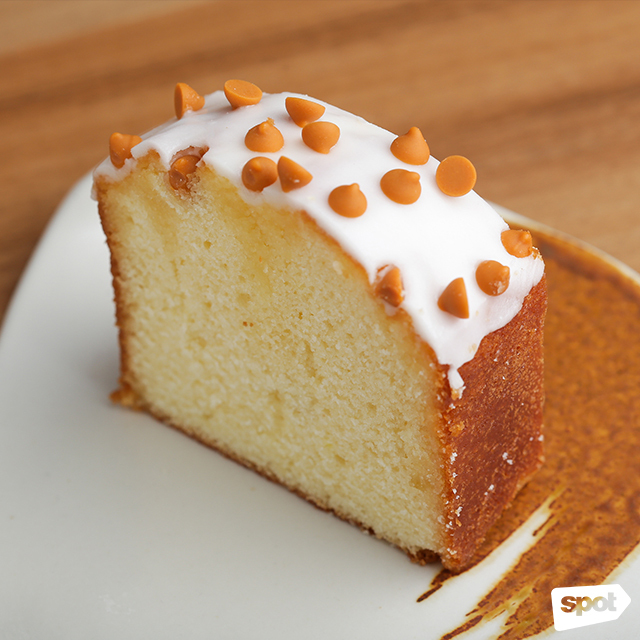 Baker & Cook has almost everything from French Mille-Feuille (P95), delicate with a coffee-flavored custard, to the English Lemon Drizzle (P90), a thick pound cake with a sweet citrusy flavor. 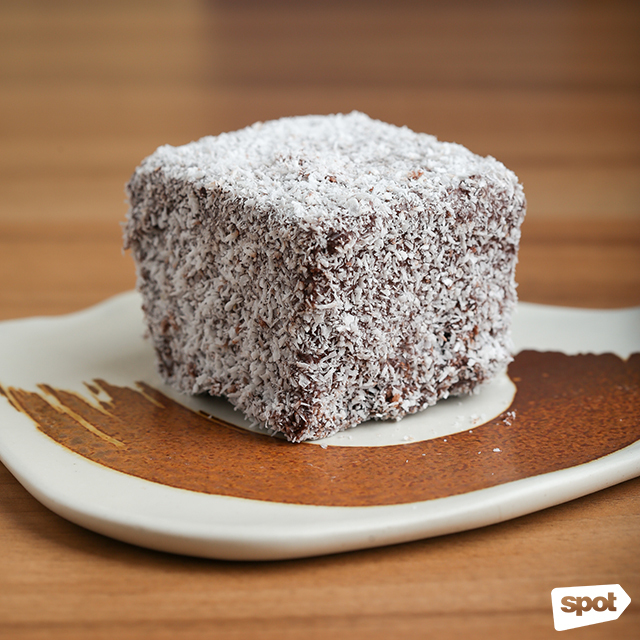 Of course, Baker & Cook wouldn’t be complete without a specialty from Dean’s homeland of New Zealand: a Chocolate Lamington (P100), which is a moist chocolate sponge cake covered in coconut shavings. 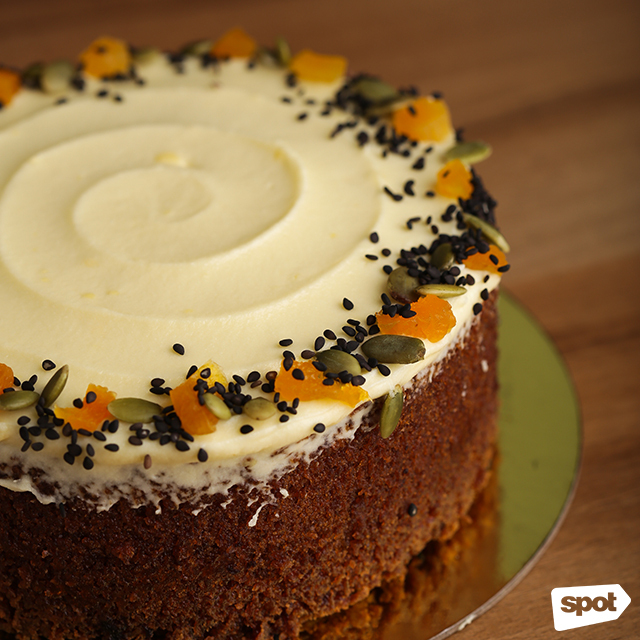 Another must-try is the elegantly presented and uber-moist Carrot Cake (P140/slice). 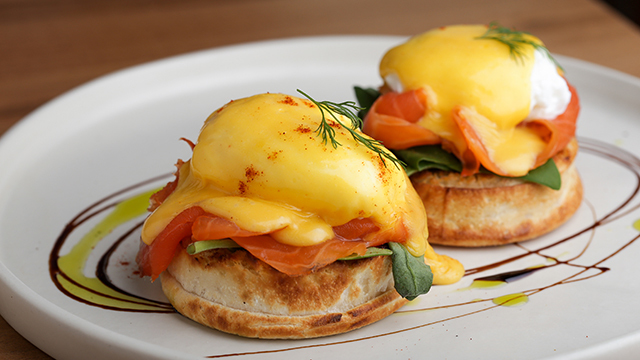 Aside from their line of global pastries, Baker & Cook also features an excellent brunch menu. 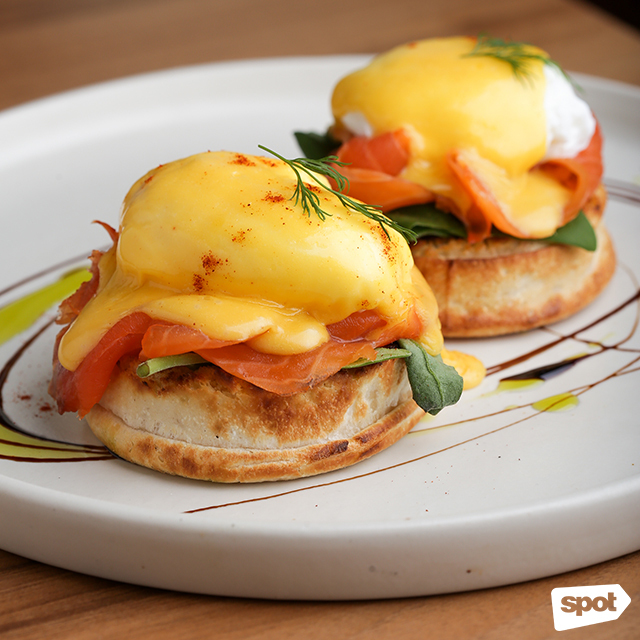 The Eggs Benedict (P395/with Hot Smoked Bacon, P425/ with Smoked Sockeye Bacon) are the perfect runniness and of course, the English muffin they sit on is spot-on. 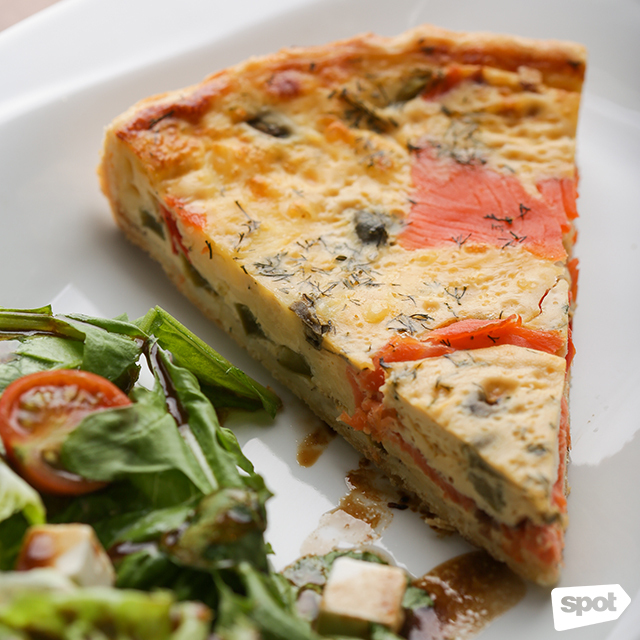 Anything with salmon on Baker & Cook and Plank’s menu is definitely a must-try, including the Salmon Quiche with Salad (P325). With Dean’s passion for playing around with the different flavors the world has to offer, we had to ask if there was anything from the Philippines that had caught his attention. 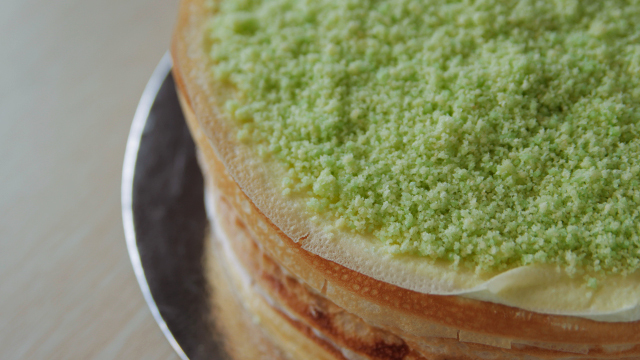 He replies with enthusiasm: “the ensaymada!,” adding that he is planning to create a slightly different version of the classic pastry, adding his own twist to it. It can be daunting to add your spin to something so well-loved, but if there’s anything Baker & Cook and Plank Sourdough Pizza has proven, it’s that when it comes to dough, Dean definitely knows his thing. 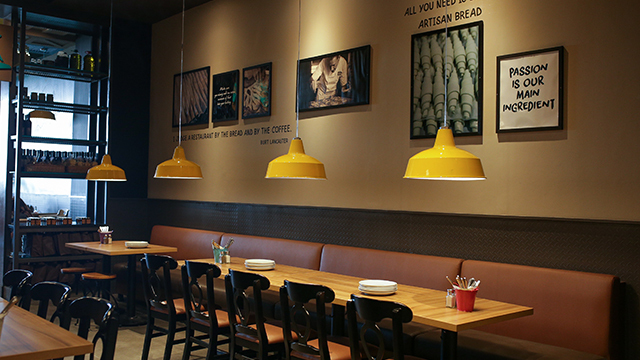 Baker & Cook and Plank Sourdough Pizza opens on January 11, Wednesday.